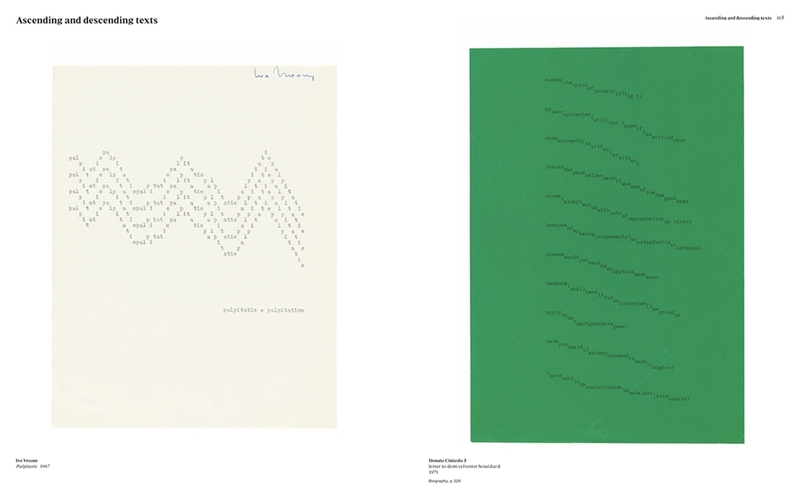 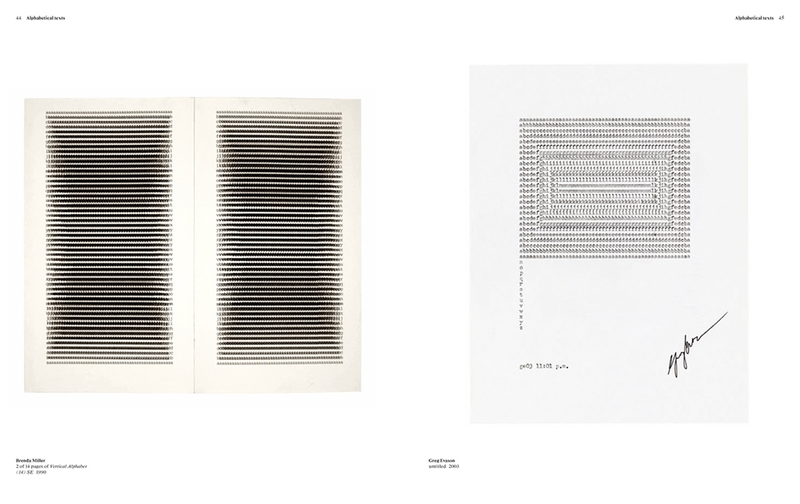 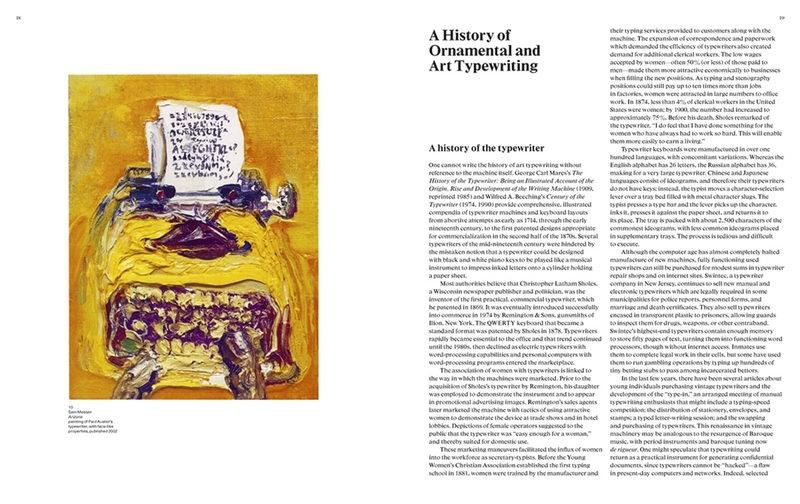 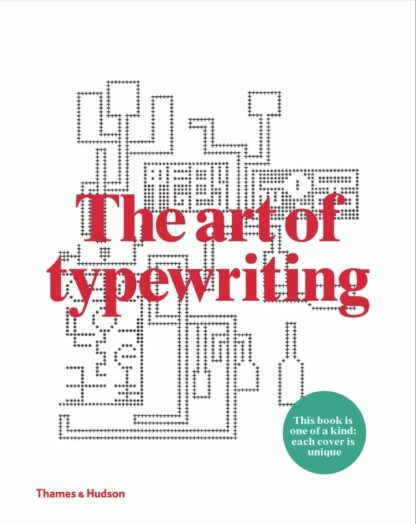 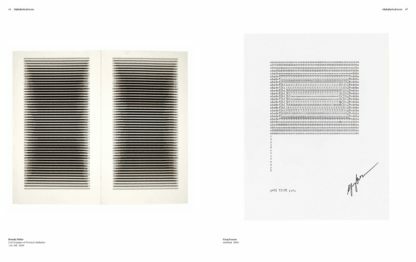 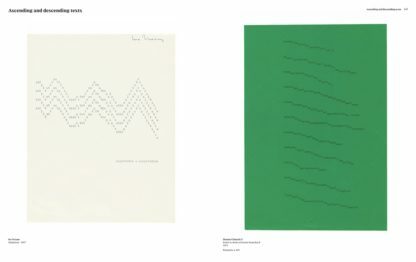 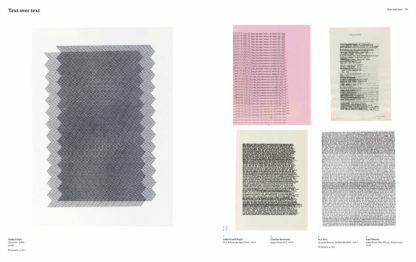 Marvin Sackner first came across typewriter art in the 1970s, and began lovingly collecting works from across the globe. 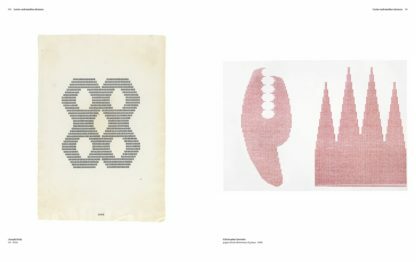 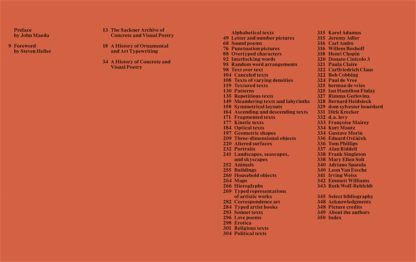 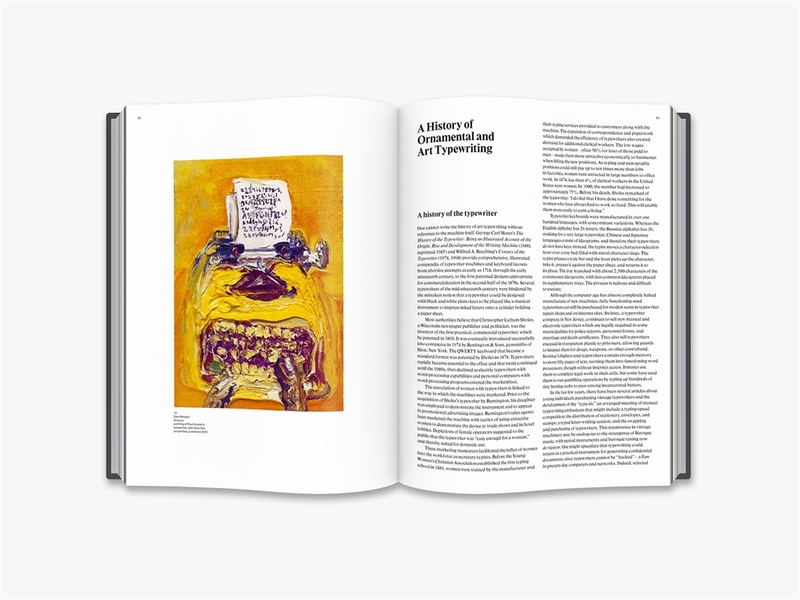 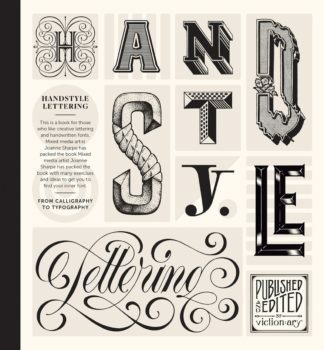 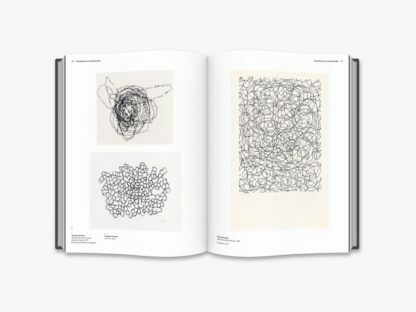 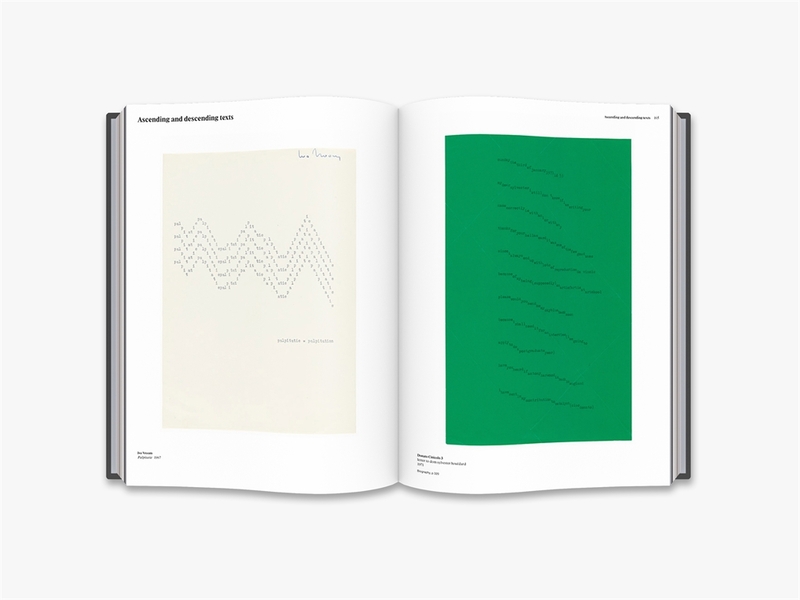 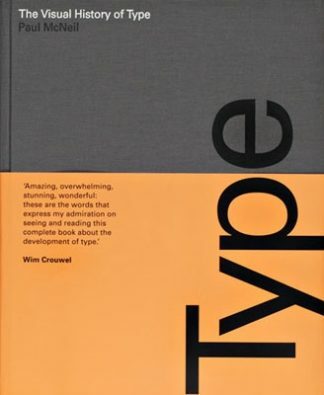 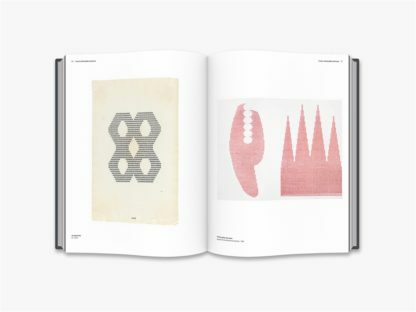 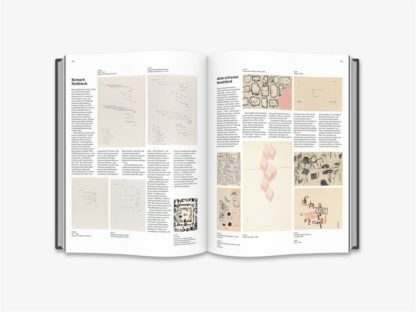 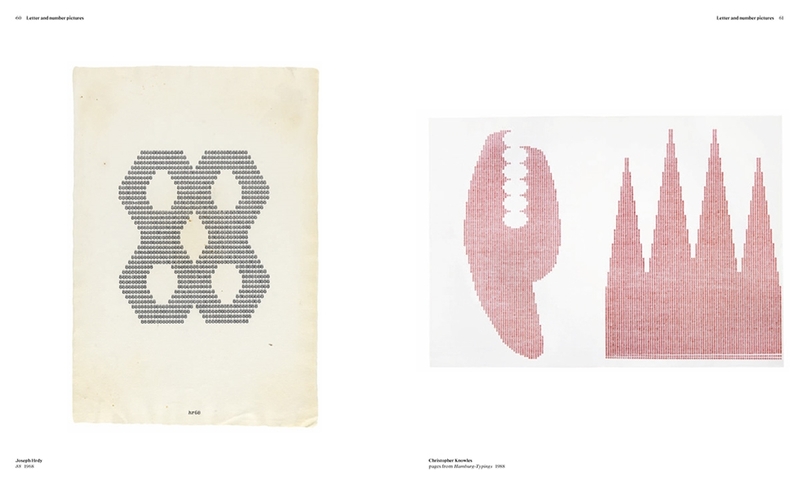 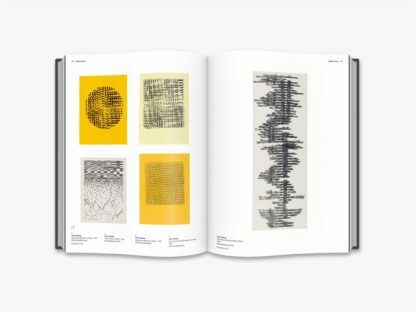 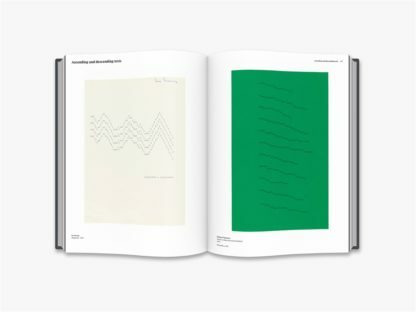 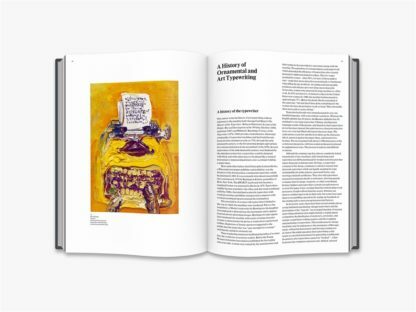 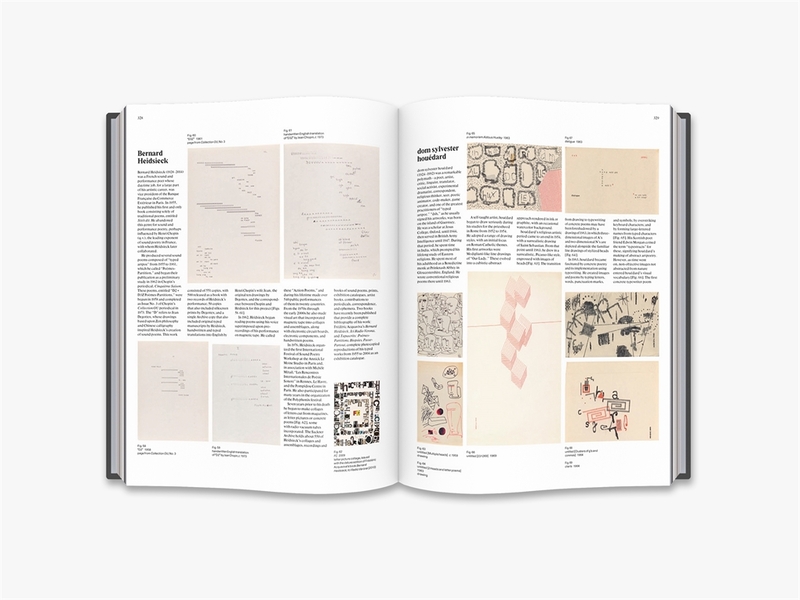 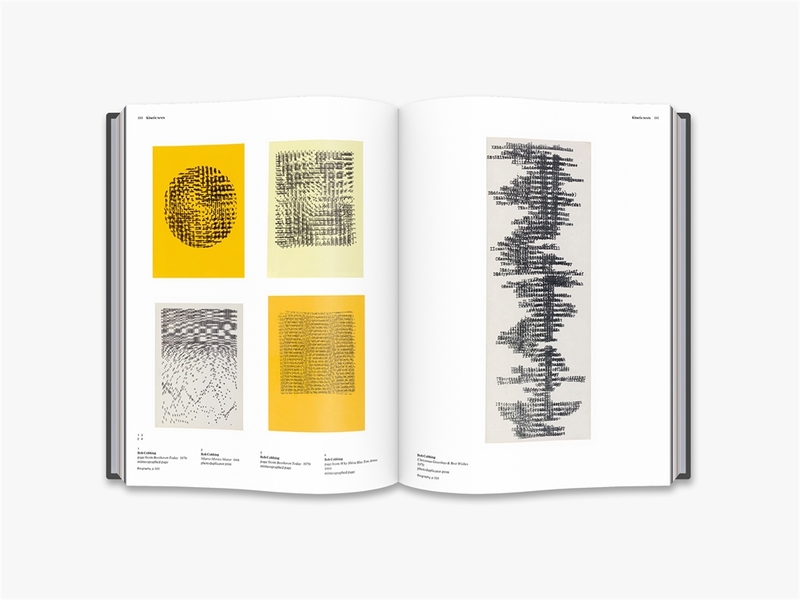 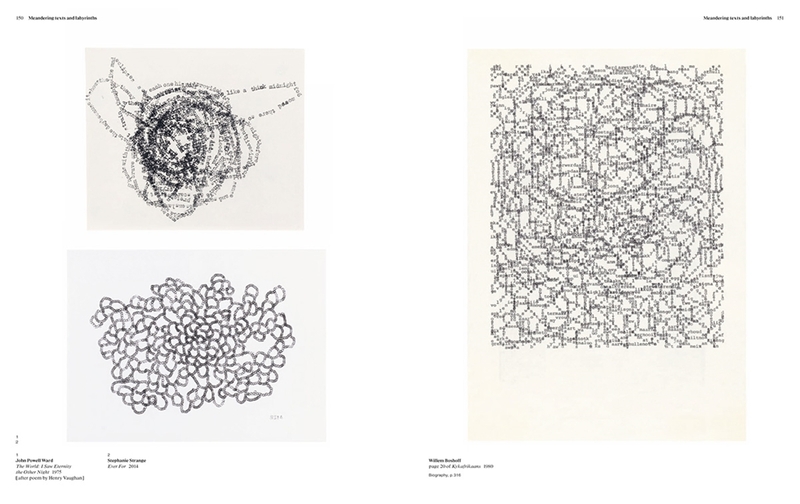 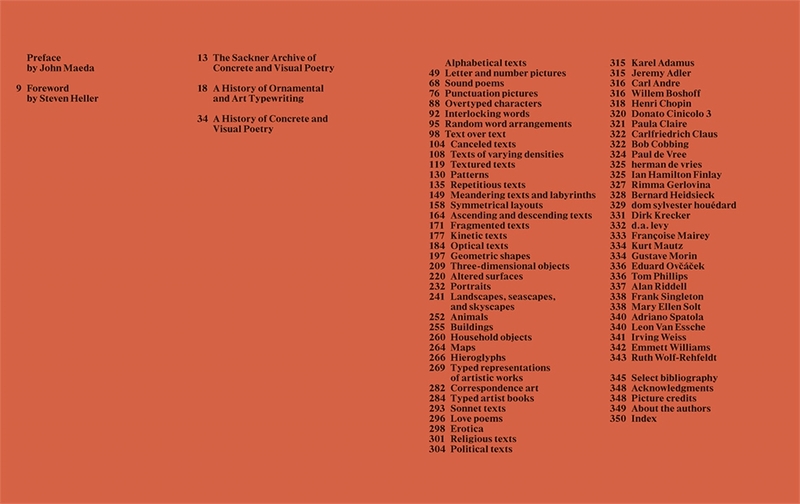 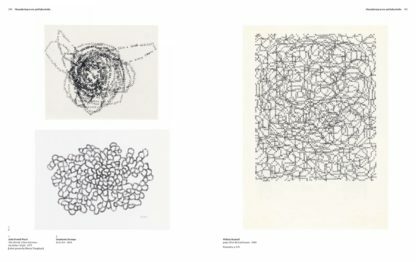 Today, the Sackner Archive of Visual and Concrete Poetry is the world’s largest collection of its kind, housing tens of thousands of pieces from hundreds of artists and writers from around the world. 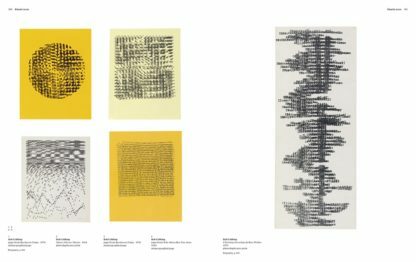 Ruth Sackner (1936 - 2015) established the Sackner Archive of Visual and Concrete Poetry with her husband Marvin Sackner, which is the world’s largest collection of its kind, housing tens of thousands of pieces from hundreds of artists and writers from around the world.